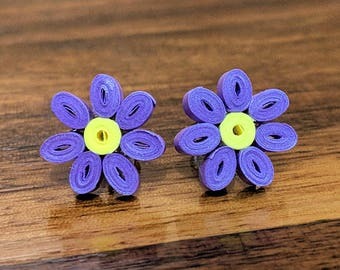 These adorable yellow flower stud earrings are meticulously hand-crafted from 1/8" wide high-quality quilling paper. 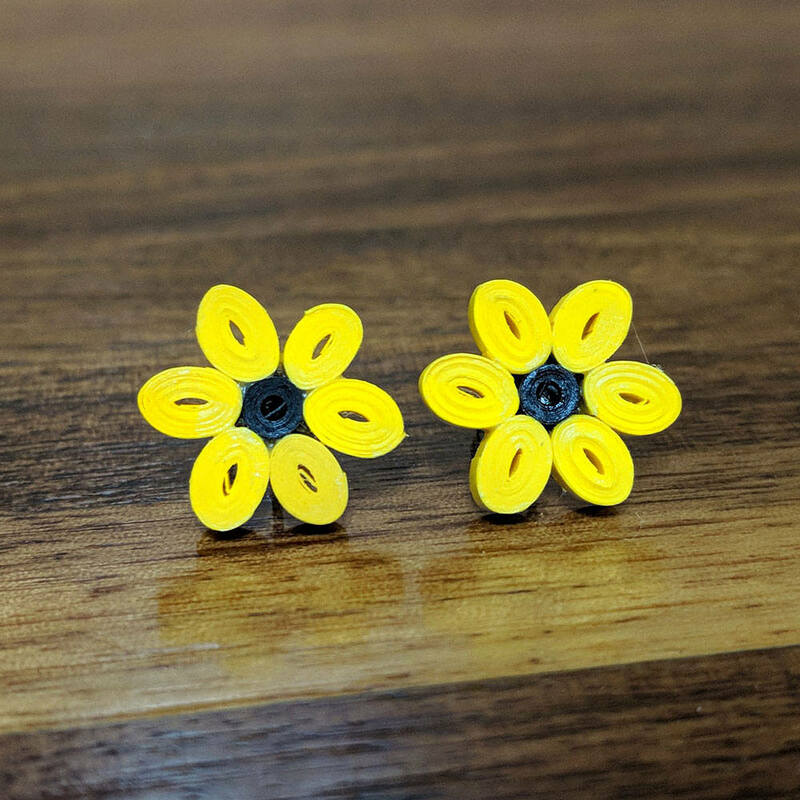 It features a beautiful flower design with yellow and black colors. 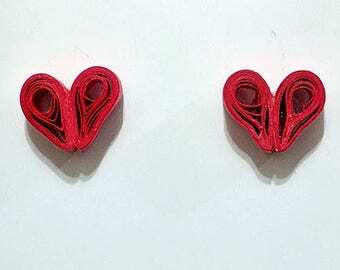 The earrings are attached to stainless steel (hypo-allergenic) earring stud for sensitive ears. 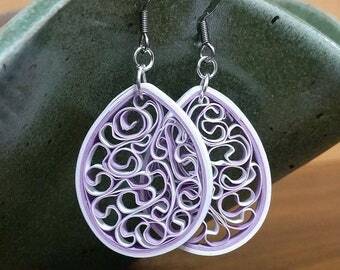 Each earring set is gift packaged and shipped in a keepsake gift box (shown in photos). 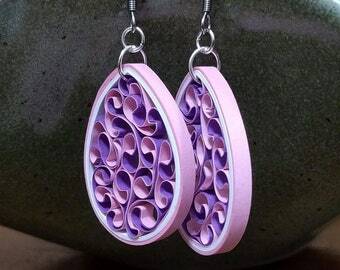 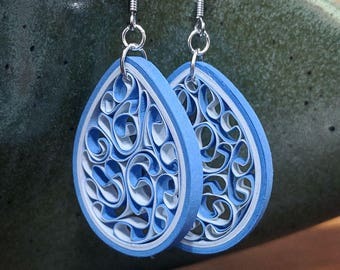 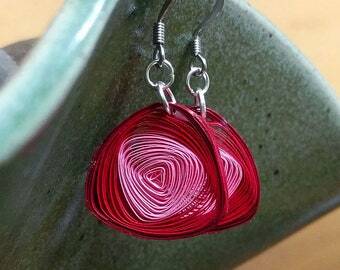 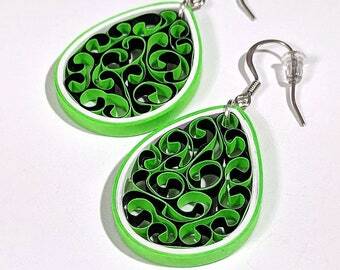 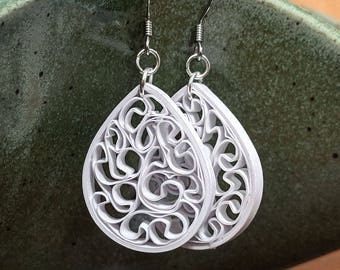 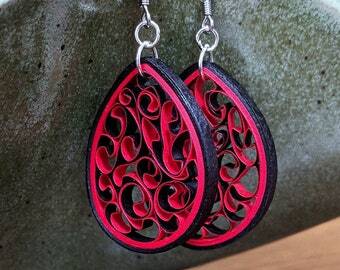 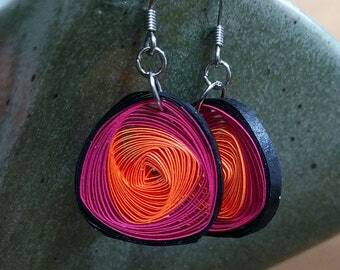 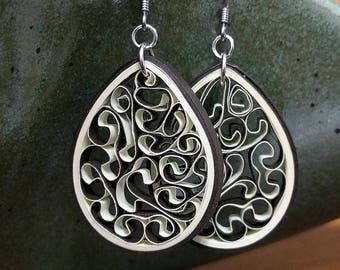 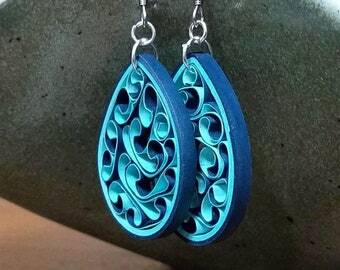 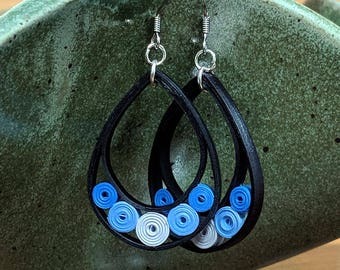 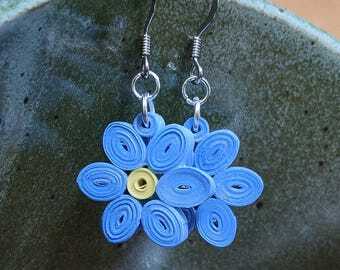 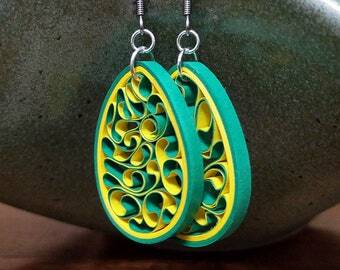 Dimensions: The paper earring design is approximately 0.6 inch round.